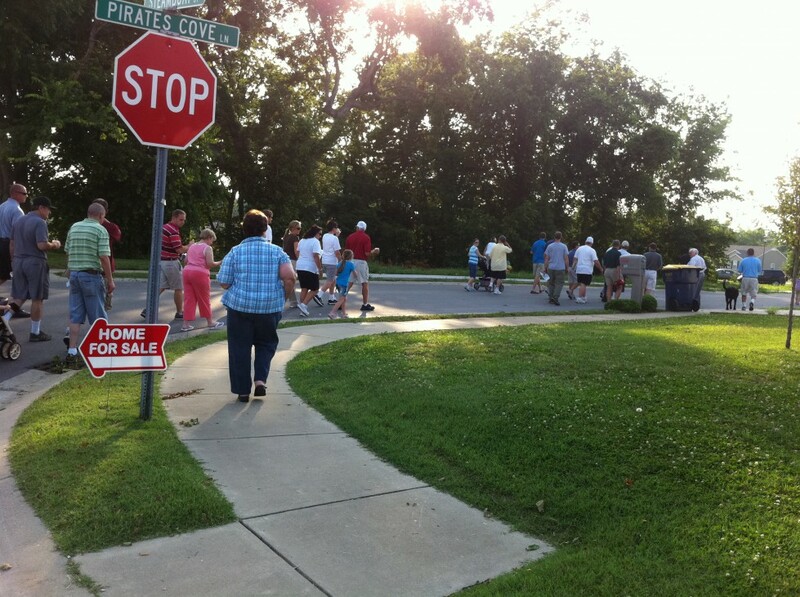 The City of Bowling Green will continue its annual Summer Stroll series with a walk in the Bent Tree neighborhood on Monday night, June 16th. The City of Bowling Green will continue its annual Summer Stroll series with a walk in the Bent Tree neighborhood on Monday night, June 16. Neighbors and City officials will meet at 6:00 p.m. under the neighborhood's namesake white oak tree, near the intersection of Bent Tree Avenue and Huntington. Monday night's Stroll will give neighborhood residents the opportunity to talk one on one with elected officials and City staff and point out the neighborhood's opportunities, accomplishments, and concerns. The Stroll will be hosted by the Bent Tree Homeowners Association.